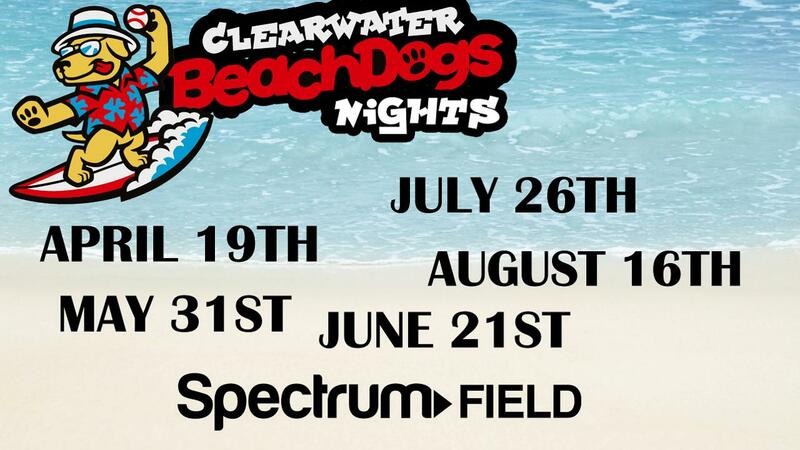 The Clearwater Beach Dogs return to Spectrum Field as the Threshers players and staff will take the field in their Beach Dogs jerseys and caps on April 19, May 31, June 21, July 26, and August 16. Also available on Beach Dog Fridays are 50-cent hot dogs at any concession stand! Click here for tickets to the April 19 matchup against the Tampa Tarpons.